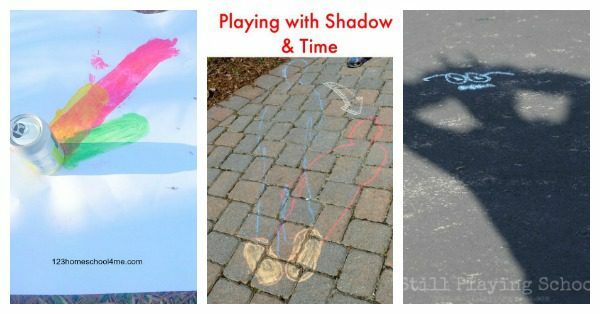 Try these fun and educational shadow activities to teach children about how shadows work and what you can learn from them using thematic units! 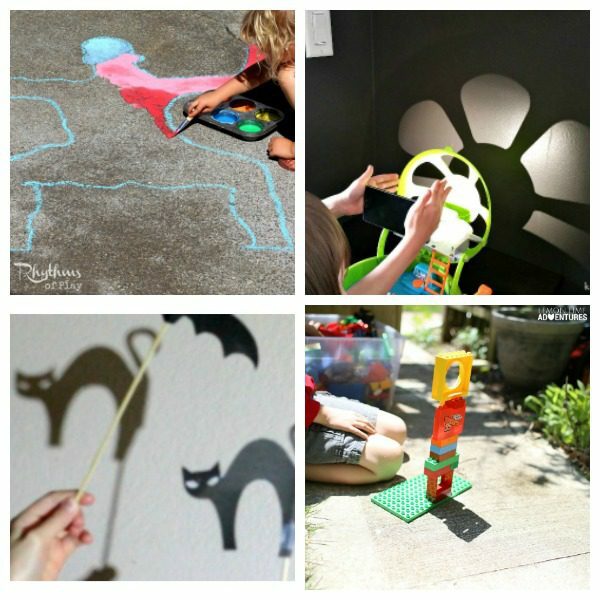 Shadows are fascinating for kids. They seem to move on their own and many kids have an awe and natural fear of shadows. 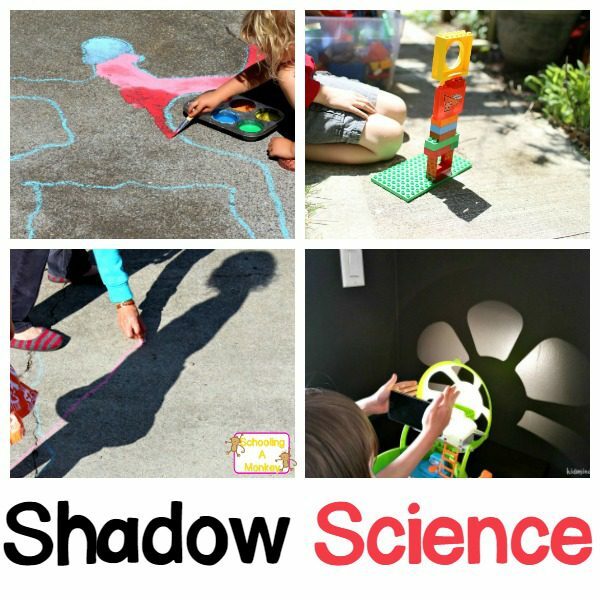 These shadow activities will show children there is nothing to be afraid of in the shadows and will help them uncover the science of shadows so they will never be afraid of a shadow again. 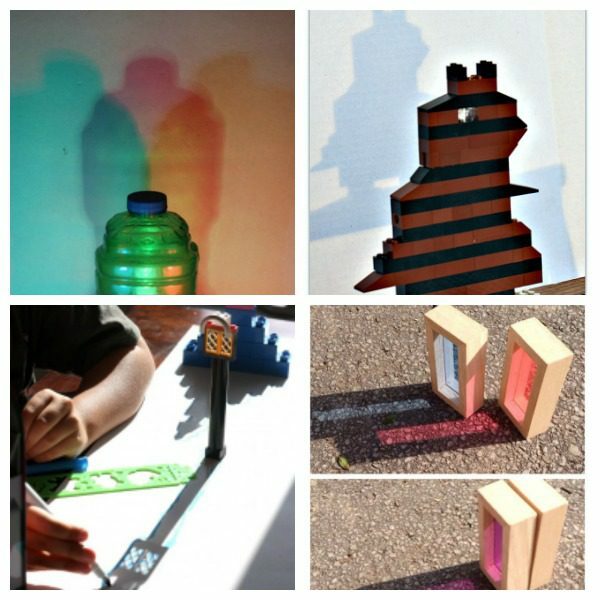 You can do these activities any time of year, but Groundhog day and long summer days are two perfect times to try out these shadow science activities. Related: Kids Science Projects You Can Do Today! 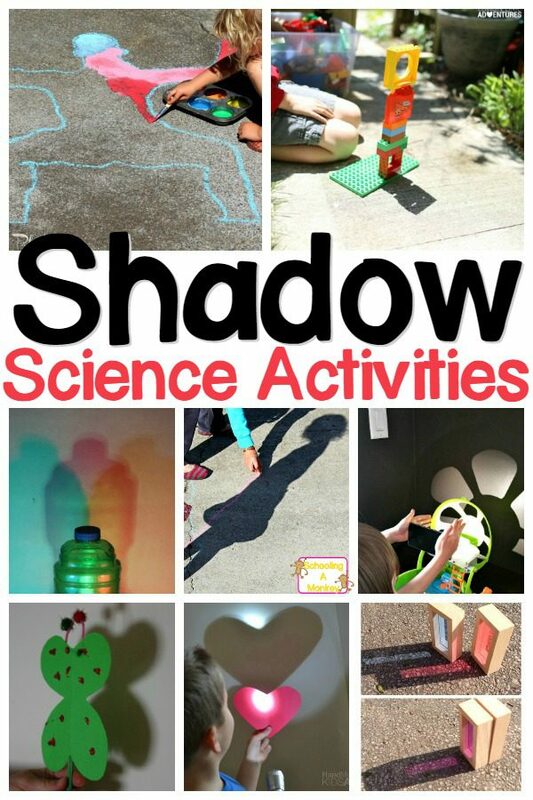 Kids will love learning about the science of shadows with these fun shadow activities! 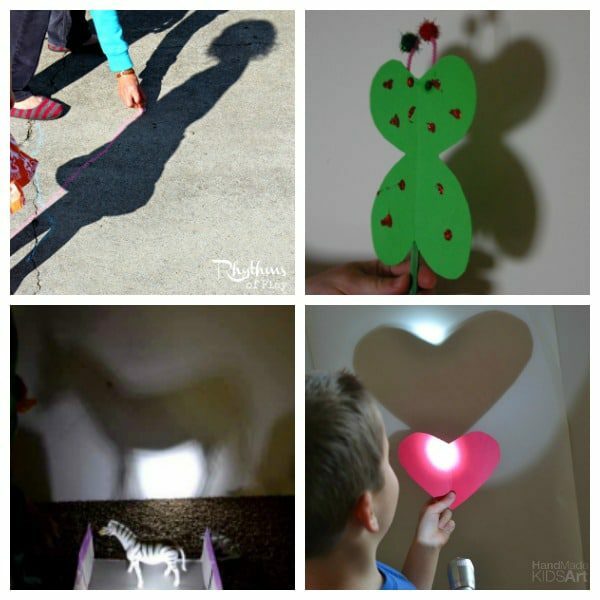 Try these super-fun shadow activities with your kids and learn all about the science of shadows! Use these ideas to complete a shadow unit study!